Stunningly charming pun connoisseur, I have been fascinated by the world around me since I first laid eyes on it. Always curious, I'm just having a little fun with some very serious science. Seven miniature species of frogs living on seven different mountain tops sounds like the premise for the next Kung Fu Panda sequel. 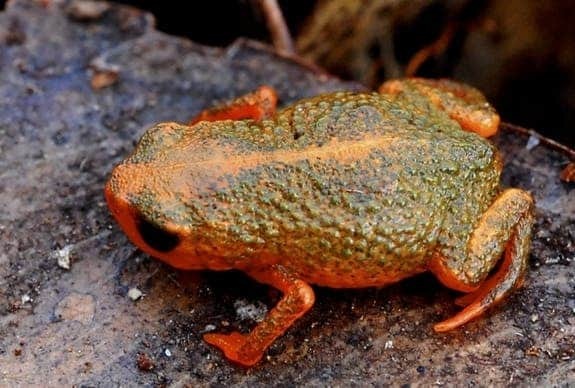 But as researcher Marcio Pie of the Federal University of Parana and his colleagues show in a paper published in PeerJ., it is what they have found in the Atlantic Rainforest of Brazil. 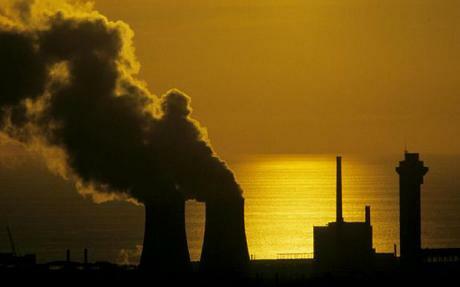 The island country is preparing to launch a new energy policy, seeking to curb costs and promote the use of environmentally friendly sources of power. 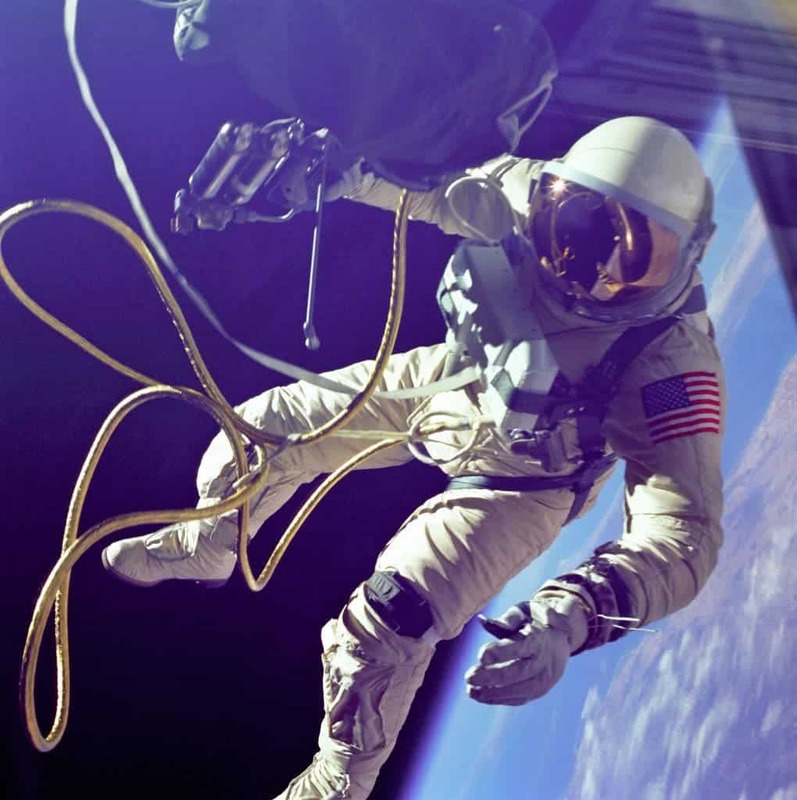 Spacewalking in the 60’s: Edward White’s EVA mission. In the beginning, the Earth’s surface was a lifeless, hot, but chemically rich place. In these harsh conditions, the first amino acids synthesized from inorganic compounds, and from them, proteins formed. They built the first single cells, which went on to form plants and animals. Recent research helped us understand the process that created amino acids, and there is a widespread consensus in the scientific community as to the path cells took to evolve to complex life as we know it today. 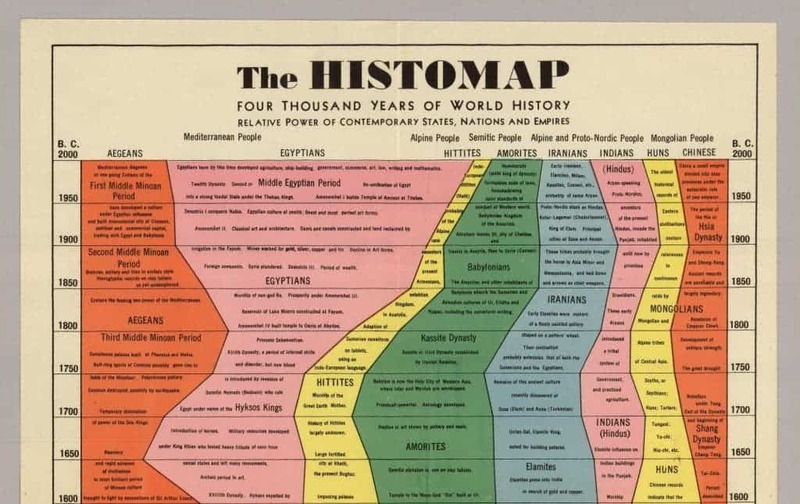 Created by John B. Sparks and first printed by Rand McNally, the Histomap started selling in 1931 for the price of US$1. Folded in a green cover that advertised it as “clear, vivid, and shorn of elaboration,” and promising to “hold you enthralled”, the 5-foot-long work of historic awesomeness aims to deliver big. 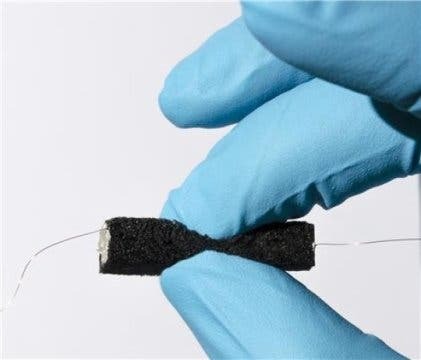 A team of researchers from the KTH Royal Institute of Technology and Stanford University has developed a method for making elastic, shock-resistant, high-capacity batteries from wood pulp. 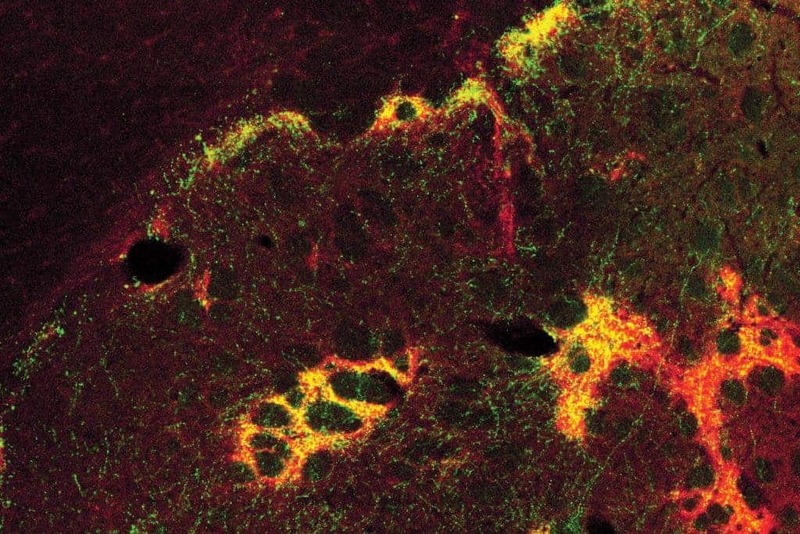 Researchers at MIT have now identified a neural circuit that they believe underpins decision-making in situations such as this, and have started looking into mice’s brains to better understand the biological processes that make us tick and help us pick. We tend to think of the planets as static, enduring, and never changing. With the average human life spanning only decades, we can be forgiven that the dimension of time in which geological processes take place goes a bit over our heads. 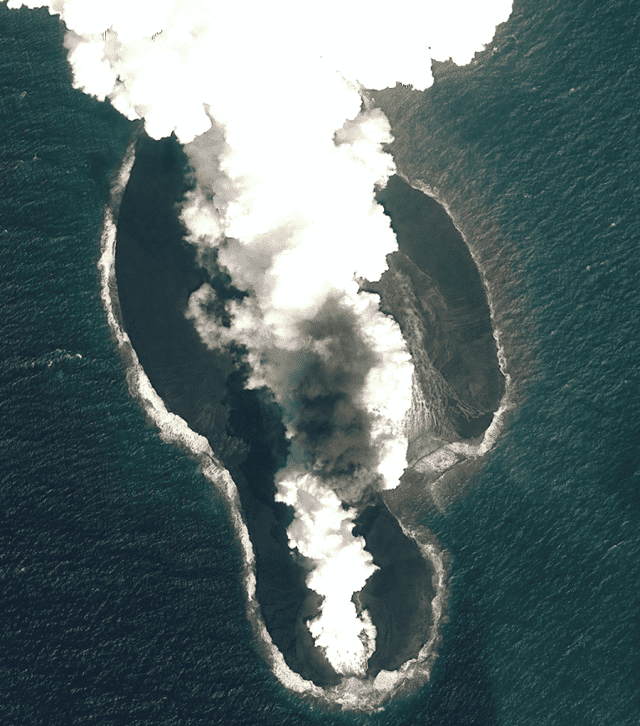 However, recent images captured by satellites showing the birth of two volcanic islands published in a study by Nature Communications are a powerful reminder that the Earth is a planet alive under its crust as well as above. 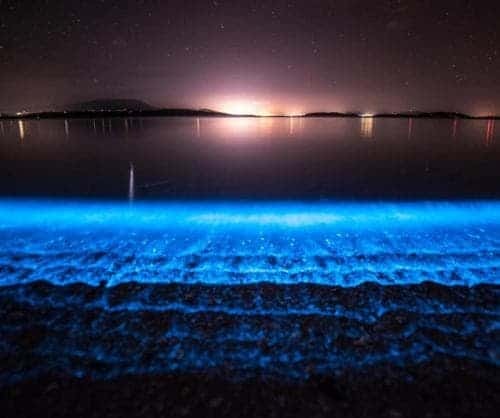 Tasmania’s Derwent River has put on a garb of surreal blue these past few nights as blooms of bioluminescent plankton light up the dark waters. But while photographers scramble to catch breathtaking pictures, scientists point to the more dire implications of the invasion of these tiny organisms so far south. 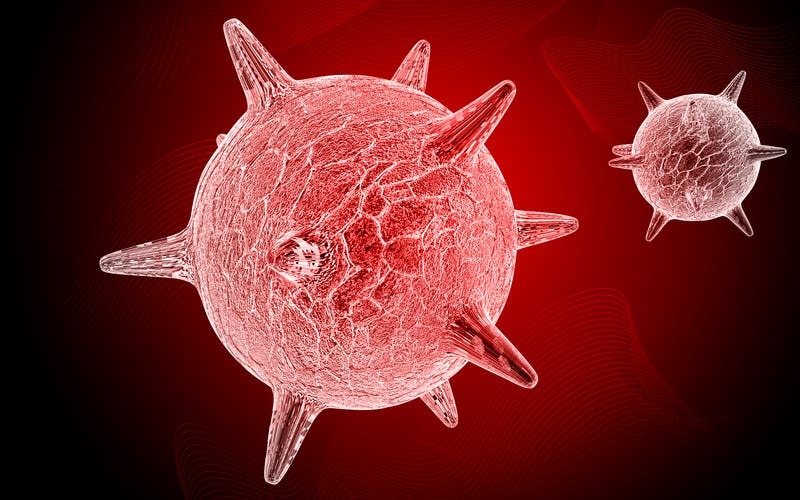 A new clinical trial from the UK brings exciting results as a modified strain of the herpes virus has been successfully used to treat skin cancer patients, with only minor side effect. With the Hyperloop Transportation Technologies Inc. signing a deal to build the first test track in California, Elon Musk’s “fifth mode of transport”, the Hyperloop, took its first big step from the realm of geeky to the concrete. Work on building the track is set to begin next year. 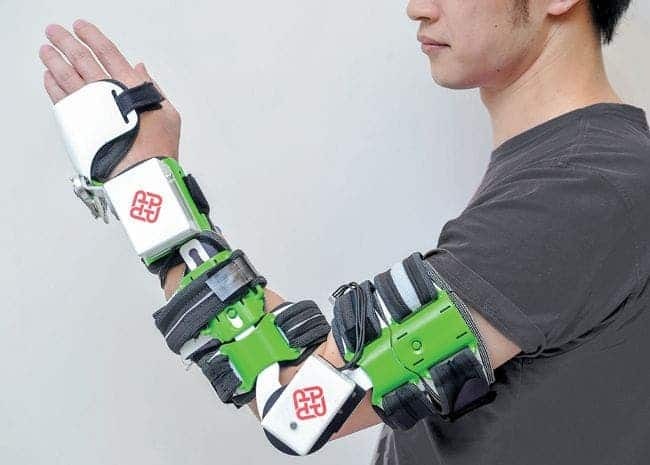 Hong Kong PolyU has designed a new FES (functional electrical stimulation)-robot hybrid that promises to ease recovery of mobility in stroke victims.